Launch Into Learning is a campaign supported by the Howard County Early Childhood Advisory Council (HCECAC). 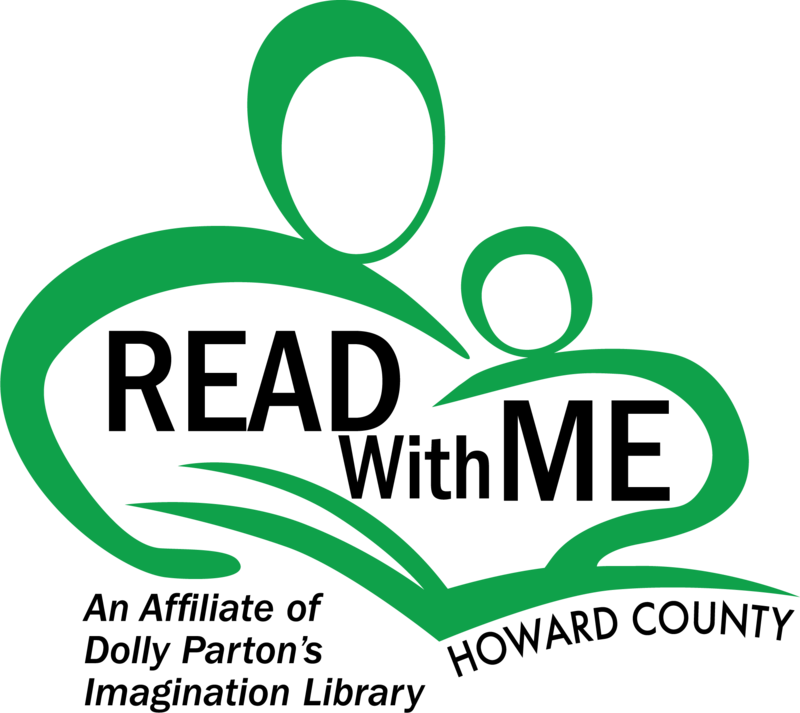 The goal of HCECAC is to highlight the importance of the early years, for parents and families in particular, but also for early care and education professionals, and other community stakeholders. Launch Into Learning supports early learning and school readiness through initiatives such as Talk With Me, ReadyRosie, and Read With Me. Childcare provider? Learn more about resources for Child Care Providers. Your baby’s brain grows with every interaction you have together. From the earliest moments when you repeat your baby’s sounds back to her or tell him how much he is loved, your baby is making important connections. Children who have parents talking with them are put on a path towards better development. We know that babies communicate for a reason. We know that responding to your baby’s cries, needs, and preferences in a positive way teaches your baby to communicate. We also know that having a rich interactive relationship with your child lays a foundation for good mental health. Whether you speak in English, or in your heritage language, or in a combination of languages, all languages help your child to develop. As you change your tone of voice and adjust your touch to soothe, stimulate, and hold your baby’s attention, you begin a conversation that prepares your baby for lifelong learning. A new program designed to help children from birth to age 5 become better prepared for school! 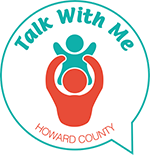 Believing that parents are a child’s first and best teacher, Howard County Government is providing free access to ReadyRosie for all Howard County families. ReadyRosie is an innovative educational service that provides parents and caregivers with instructional videos that can be used to build their child’s school readiness skills. Delivered by email or text, ReadyRosie demonstrates how to turn every day activities into teachable moments. The activities shown are simple, take only a few minutes to complete and are available in English and Spanish. The Howard County Public School System (HCPSS), the Bright Minds Foundation and the Howard County Early Childhood Advisory Council (HCECAC) introduce Read With Me • Howard County – an affiliate of Dolly Parton’s Imagination Library, a pilot program that will provide a book per month to families of young children at three schools and their surrounding communities. Read With Me • Howard County is looking to launch in late fall 2018. The Bright Minds Foundation will work with local community partners and donors with the goal of expanding the program to all Howard County communities.